Xavier Daurian has been promoted to the role, while Dave Low takes on executive producer position. 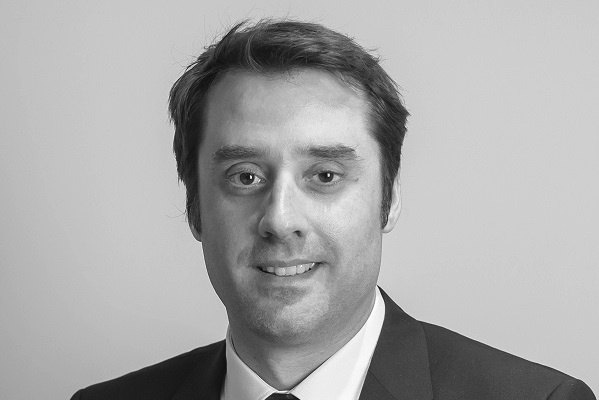 Luminous Experiential MSLGroup has promoted Xavier Daurian to managing director of its Asia operations. Under Daurian, the experiential PR specialists will seek to boost its growth in the region and expand its footprint in Greater China. The agency will also work closely with its Publicis Groupe sister agencies to provide integrated counsel to clients. Daurian’s predecessor, Dave Low, will continue at Luminous Experiential MSLGroup as co-founder and executive producer to key clients and teams. Daurian has 13 years’ experience in the industry, spanning China, France and Hong Kong. He has managed global experiential events for brands including Roland-Garros, Huawei, Michelin and LG. "I am thrilled to be promoted to managing director and I look forward to collaborating with sister agencies to further grow and expand our success in the region," said Daurian said. Glenn Osaki, Asia president of MSLGroup, said: " Xavier has been a huge influence since joining Luminous Experiential MSLGroup, he has demonstrated solid leadership in delivering effective, stra- tegic and integrated solutions. "I would also like to thank Dave, an industry veteran and the co-founder of the agency, for his leadership and contribution in forming the DNA of Luminous Experiential MSLGroup. Xavier’s leadership and Dave’s advisory will undoubtedly bring the agency to greater heights."